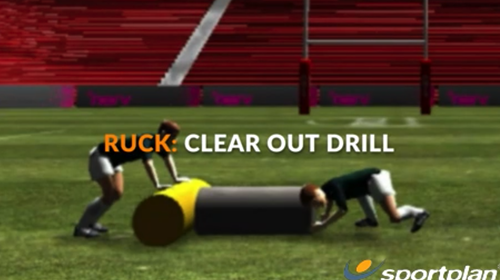 Rugby 3 vs 2 Reload Decision making The aim of the drill is to develop players reload speed and positioning. 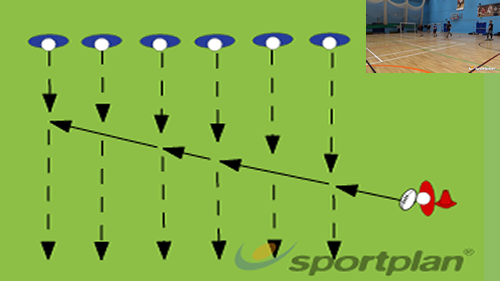 Rugby Drop Kick Reload Kicking The aim of the drill is to improve reload and positioning before the kick. 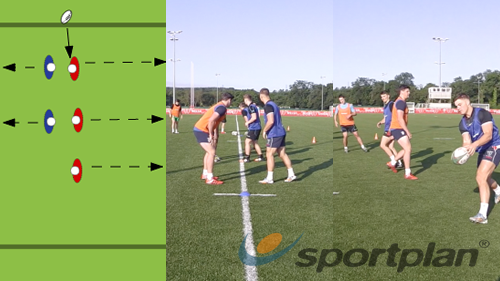 Rugby Punt Kicks Kicking â€¢ The aim of the drill is to develop kickers through the gate and keeping square onto the kick. 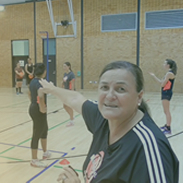 Tackle Reload and Steal drill. three up to the line and back. siide step to the side. then six out together.